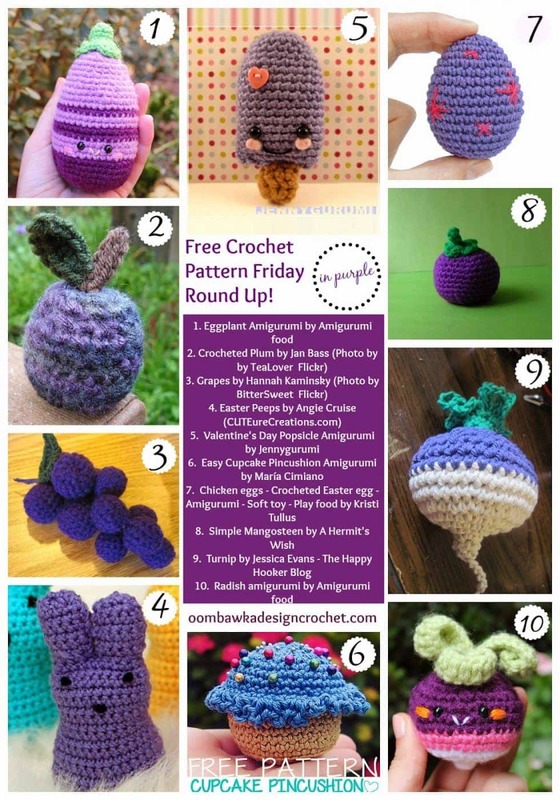 This week’s Free Crochet Pattern Friday Round Up Collage features the color purple! Which one(s) is your favorite? Mine is #10. Looking for more color inspiration? We have many more colors of the rainbow available and I have included the links to the other round up posts below! Have fun browsing and don’t forget to check out the Rainbow of Color Roundup too!